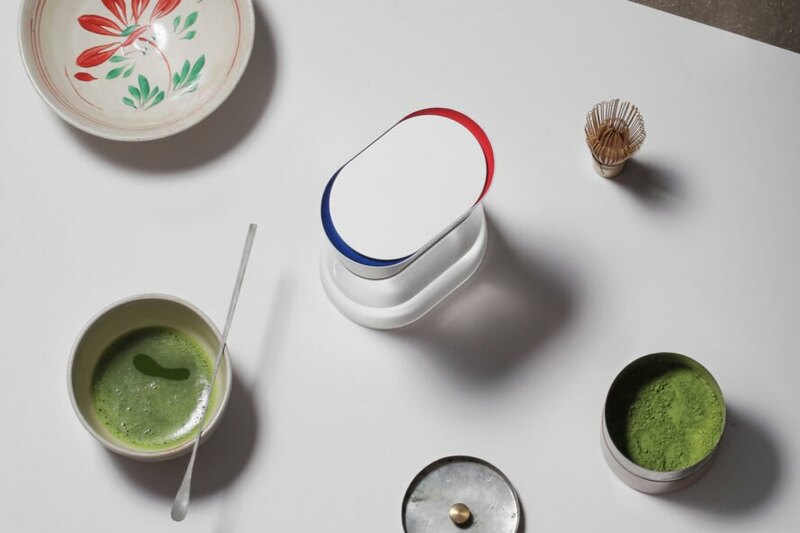 Good news for coffee and tea drinkers: No more wasting time and energy waiting for the perfect cup. Thanks to Heatworks, the company responsible for creating an innovative new heating carafe, you won’t have to. 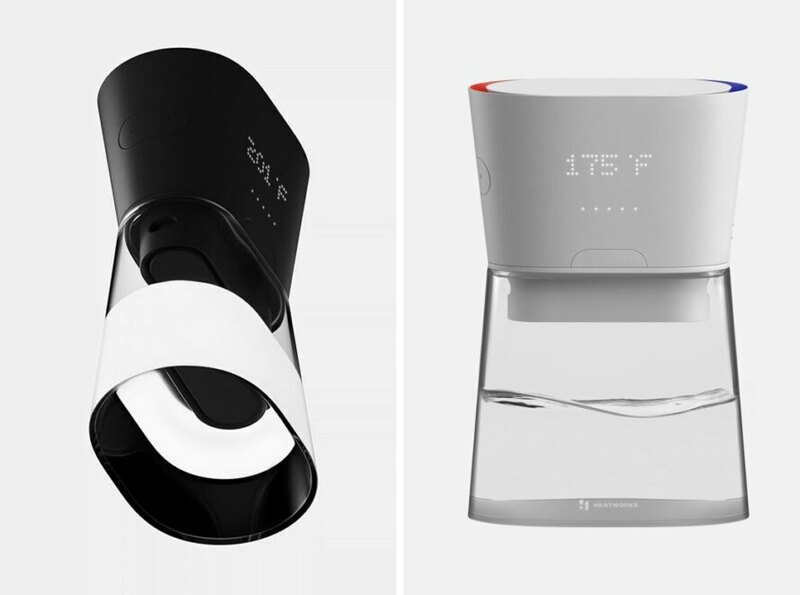 Using patented Heatworks’ Ohmic Array Technology, the DUO Smart Untethered Carafe has the power to heat (or cool!) water to the exact degree while you pour. The DUO Carafe has Frog Design to thank for its modern, sleek exterior, and it is the third in a line of award-winning collaborations between the two companies. When it comes to functionality, convenience and stylish appearance, the DUO looks like quite the game changer. So how does it work? The precise temperature control on the side panel lets you pick the water temperature to the plus/minus one degree. Simply set your temperature, pour water into the reservoir (fits four cups) at the top and pour into your cup. The carafe features one spout for filtered cold water and another spout for hot water (hence the “duo”). On the red side, the water appears to heat up instantaneously, or pour from the blue side for crisp, cool water. The entire device is battery operated, making it perfect for taking it to the office or really anywhere else. You’ll also be able to plug it in, so the carafe can stay comfortably on your kitchen table or desk to charge for on-the-go use. The DUO boasts 99 percent energy efficiency and an advanced water filtration system created by Heatworks CEO Jerry Callahan, who wanted to create a heating system without using metal heating elements. Unsustainable and flawed, metal heating parts have been used for heating for the past 100 years and carry the risk of rust and limescale to form, causing elements to fall apart or leak sediment into the water supply. Callahan felt it was time for an upgrade to traditional heating systems, and the Ohmic Array Technology was born. Using electrical currents passed through the water itself rather than separate heated elements to transfer heat into the water, Ohmic Array cuts out a whole step in the process. The DUO is not yet available for purchase, but you can learn more information and sign up for release updates on the Heatworks website. A quick scan of the product reviews available via Amazon and other places shows that 1) the company is trying hard but 2) this product is not ready for prime time and fails (quite frequently). Caveat emptor. Thanks to the Ohmic Array Technology by Heatworks, this innovative carafe can heat or cool water instantly. 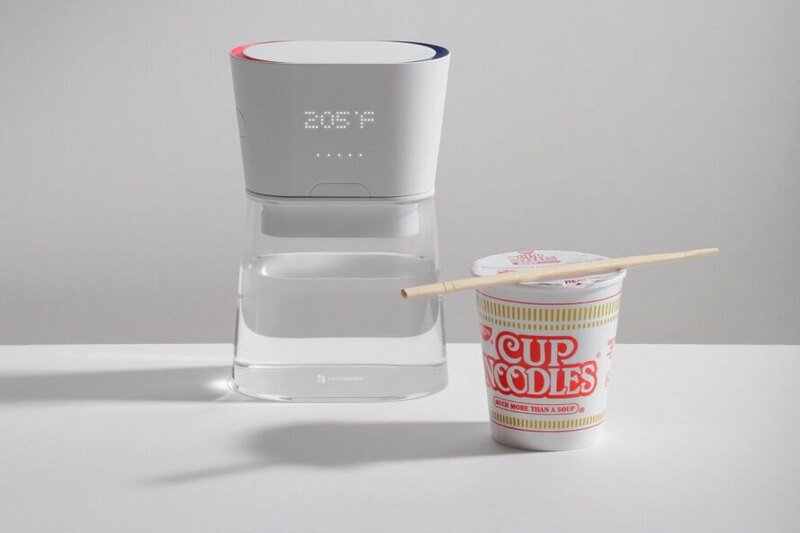 The carafe can be set to a certain temperature, and water will instantly pour out at that temperature. The sleek exterior is designed by Frog Design. The DUO carafe helps reduce energy usage. DUO is not yet for sale, but you can sign up for updates here.